MENTONE, Ala. — After a rigorous process that involved more than 150 participants across the State of Alabama, Mentone’s Green Leaf Grill and its owner Jimmy Rogers have been hailed as the Best Catfish in Alabama. 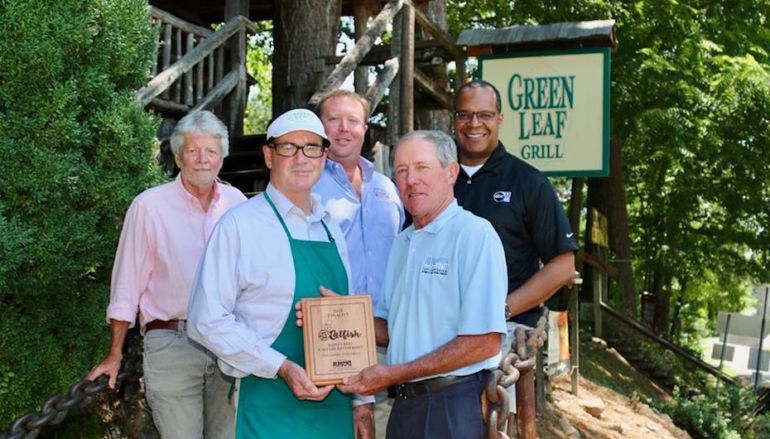 The Alabama Farmers Federation named Rogers, who is the chef and owner of The Green Leaf Grill, as the best catfish cook in the whole state after a judging process narrowed down the participants to four. The contest was in celebration of National Catfish Month, which is celebrated every August. 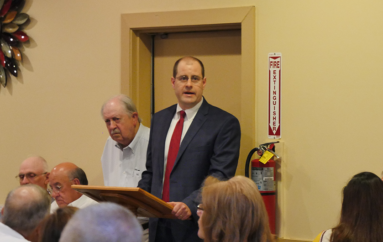 The Green Leaf Grill took the top prize over St. Clair County’s The Ark, Heard’s BBQ & Soul Food in Maplesville, and Thomasville’s David’s Catfish House. 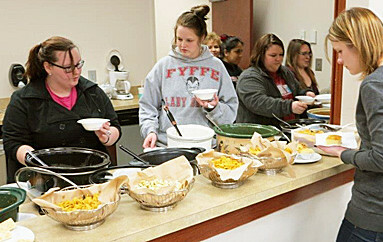 Finalists were selected based on nominations from customers that were submitted on Facebook and the Catfish Producers’ website. 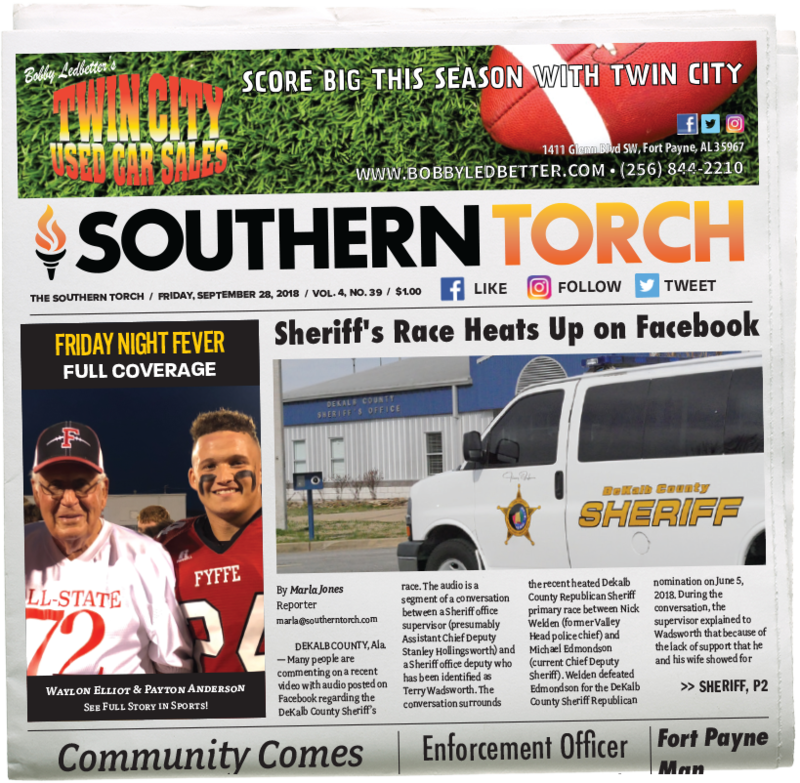 Southern Torch will be on-site once again today as we celebrate with Jimmy and his wonderful staff! Like and share our video for your opportunity to win a three catfish dinner from Green Leaf!